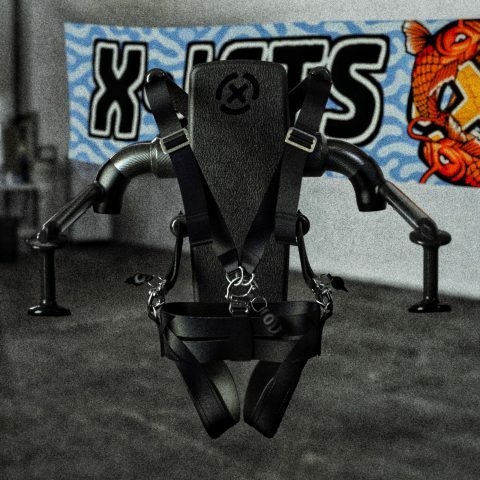 X-Jets is focused on hydroflight, taking you beyond the first five minutes of flight with the widest range of high quality sport engineered hydroflight equipment. From the first day beginner, to advanced users and the top world professional competitors, X·Jets Hydroflight Systems offer a complete range of boards, jetpacks and hydroflight power solutions. 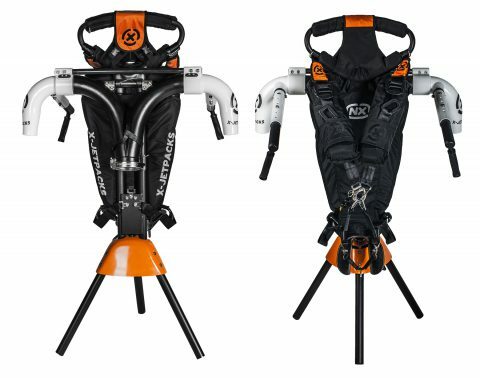 Technically superior, water powered jetpacks and jetboards. We design, we test, we manufacture, we deliver, you fly. Jetblade and Jetpack units are in production, proven in the field and competition. Units are in stock, contact us to get you flying! Flying over the surface of the water with full three dimensional freedom of movement, soaring as in your dreams! Falling to earth with a splash, and a laugh, and ready to fly again in an instant! X·Jets, is proud to be building the best products in the hydroflight industry, design, engineering, safety and most of all, performance. Unparalleled performance, safety minded design, and flight time you can trust for yourself, your family and your customers! X·Jets is actively building the hydroflight base in equipment, systems, competitions and safe training methods. Hydroflight is an activity for the whole family to enjoy, and when you are ready to step it up to the next level, X·Jets has the gear to get you flying higher! What's your current surface ride? SeaDoo, Yamaha, or Kawasaki? Want to experience hydroflight above it all? Our adapter kits turn your PWC into a hydro flight "base unit" and get you soaring above the surface of the water. Fly in the face of convention! 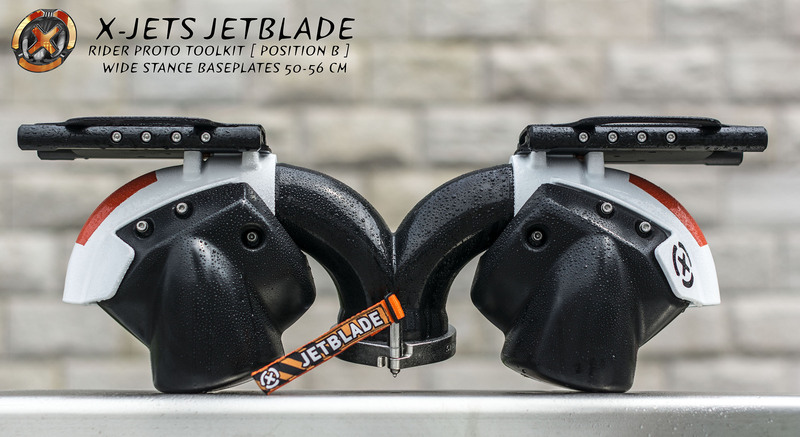 X-Jets Jetpack models and revolutionary Jetblades are the advancements the world of individual flight has waited over 50 years for! 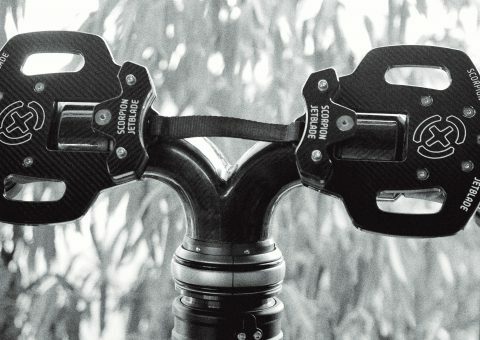 Take your hydro gear to another level. Shipping direct to most destinations via Fed-Ex or DHL or available through our dealer network.